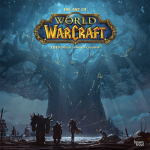 World of Warcraft is an expansion pack for the game series World of Warcraft. It was released January 2007 in North America, Australia and Europe and in February of the same year, it was released in Asia. 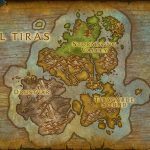 The expansion pack adds two new races to compete with different starting areas, a new dungeon, PVP options, new arenas as well as new trade professions. The Alliance and the Horde are different races in the game World of Warcraft. These two groups have been fighting each other since the First and Second Wars, and it is these wars that serve as the main plot the game. Despite their differences, the Alliance and the Horde often set aside their qualms and join forces to fight multiple threats. Although sometimes, they work together indirectly through other races like the Cenarion Circle and the Argent Crusade. 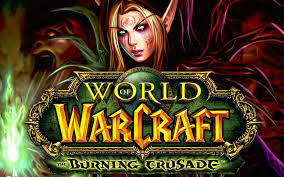 MMORPG World of Warcraft expansion pack introduced two new races; The Blood Elves and The Draenei. After forseeing the destruction that was to be brought about by the Dark Titan Sargeras, the Draenei are led by their prophet Velen, took those loyal to him and fled to their current city Exodar. 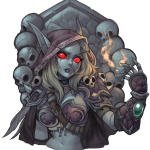 Blood Elves are former alliance members that are led by Lord Lor’themar and live in Silvermoon City.